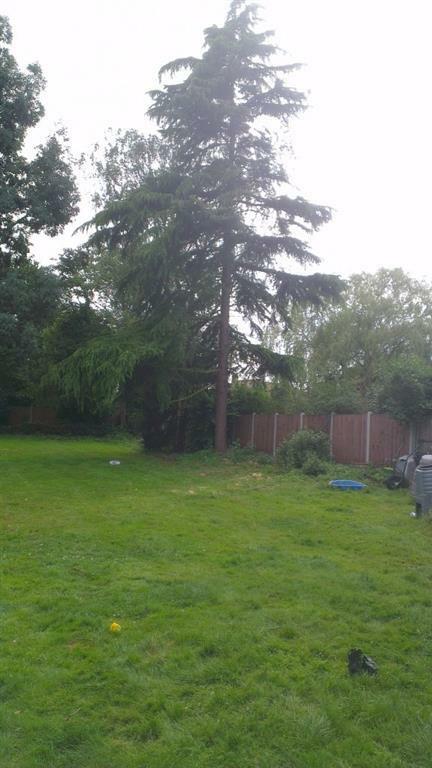 Are your tree’s getting out of control? Do you need a local contractor in Co. Dublin to take care of it for you? Call Marley Landscapers today for a free quote. 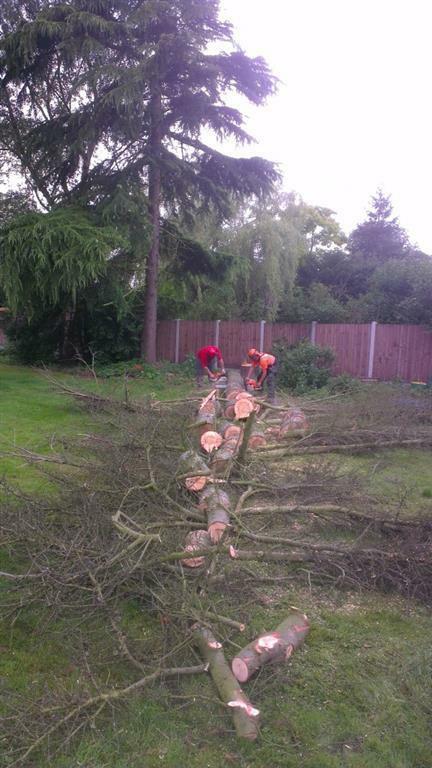 As skilled landscapers, we can handle all types of trees including the removal of them. We have the equipment to handle all types of tree trimming. Working safely, we can top your tree, trim your tree or remove your tree. Once the work has been completed, we can safely remove all the debris and ensure your property is left clean and tidy after. Call our team to book a free quote on tree topping in Dublin. We would love to hear from you.